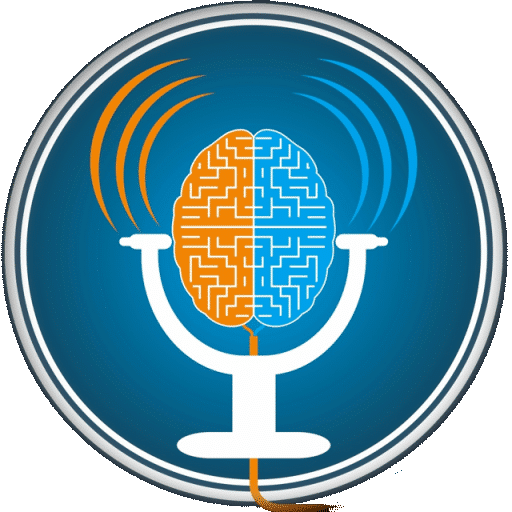 This week’s episode is a Q&A session from one of the weekly webinars I do with Nisha Subramanian during the month of October. We fielded some great questions in this webinar. Some were sent in ahead of time and some were asked live by viewers that we invited into the webinar. We covered a great range of topics, all of which I think are applicable to almost everyone. Join us next for next week’s webinar. 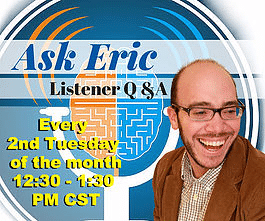 You can ask your questions and share your stories live on Tuesdays in October from 12:30-1:30pm (Central Time). 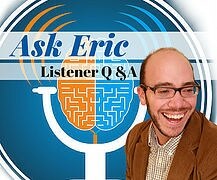 These webinars are free and you can sign up at http://erictivers.com/events. [03:25] – How do you keep focused on a task when working? [06:26] – What’s the best strategy to digitize handwritten notes. [12:50] – We discuss Dropbox and some of it’s key features. 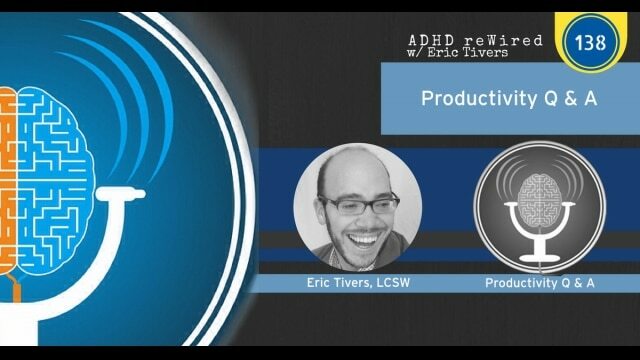 [16:43] – Are there resources for Evernote? [20:33] – How can we slow down in moments of decision-making? [33:00] – What are my thoughts on mind-mapping? [36:52] – There are lots of tools out there. What’s the best? 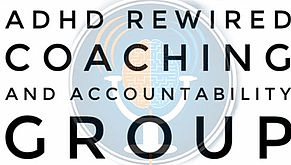 [45:10] – How do I survive without the coaching and accountability Facebook group? [47:33] – How do I eliminate long-standing tasks? [49:42] – My living space is a mess and when I try to organize, I get stopped in my tracks. What’s a solution?